Top academicians from the hospitality education sector talk about the methods which can bring about a positive change in the hospitality industry. To unlock the full potential of the hospitality and the services industry, it is pertinent to reimagine the way hospitality education is crafted and delivered. The hospitality industry is driven by experiences and education, therefore, should be as close to what the industry requires. Industry must come forward to groom the professionals of tomorrow and hand-hold institutes in curriculum development. The latest trends and patterns through research and collaboration need to be carefully interwoven with the curriculum. This will not just prepare students for a flourishing career in the sector but will also endow them with critical thinking, flexibility and entrepreneurial spirit. Hotel Management is a practical field and emphasis is more towards gaining skills to excel in a particular area. As of now, Under Graduate program is the most popular program and is not fully research oriented. However, the recently introduced Master’s degree in Hotel Management has a research-based curriculum. As compared to any other fields, research in Hotel Management is yet to gain more prominence. With growing demands, there is a dire need for research in various areas of hotel management like staff turnover, guest satisfaction, cuisine, ergonomics, disaster management, and so on. 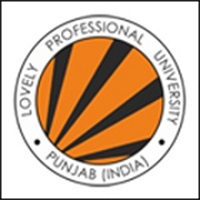 In India, a few institutes and universities do offer M.Phil and Ph.D programmes in Tourism/Hotel Management. However, very few have the inclination towards research. Industry as a whole should focus on research. Bodies like National Council for Hotel Management and Catering Technology should introduce programmes like M.Phil and Ph.D in future to attract and encourage young talents towards research. Hospitality industry in India is already seeing a tremendous potential. If it could be supported with ample research, the Indian Hospitality Industry will be on a par with the Western countries. Right from the first year, students should be encouraged to take up simple problems relevant to hotel industry and investigate to arrive at a solution. This will help them understand the ground reality of the chosen problem and once the result is arrived at, a sense of achievement is gained that motivates them for further research. While doing research, they come across different people and they learn some vital lessons that act as the guiding stones for their life. Research publication is very vital as it adds value to the work of the researcher. Once the students complete the research work, efforts should be taken to publish the work in a reputed journal. After proper review and verification, the research paper should be sent to the journal for publishing. This will motivate the students to carry out further research and gain more prominence in their field. However, as compared to other countries, India has very limited journals on Hotel Management. Collective efforts should be taken by the ministry, institute and the industry to fund the research. Funding a research will make it possible for the researcher to cover various costs and will also enable him/her to complete the research without any financial constraint. Scholarships specific to research in Hotel Management are still a grey area. In present scenario, students should be educated about the nuances of research in terms of its impact directly on the society rather than just doing it to earn a degree or popularity. 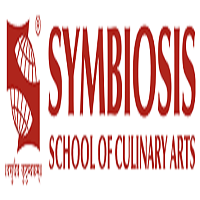 In fact, it is suggested that an institute should equip itself with Research & Development center where the recipes, procedures, concepts, theories can be tested and evaluated. These centers should aim to patent and copyright its innovation. If this could be possible, Hotel Management education in India will be a great success that would turn scores of young talents to research oriented. Institute of Hotel Management, Mumbai, the first institute of hospitality education in South East Asia, was established in 1954. 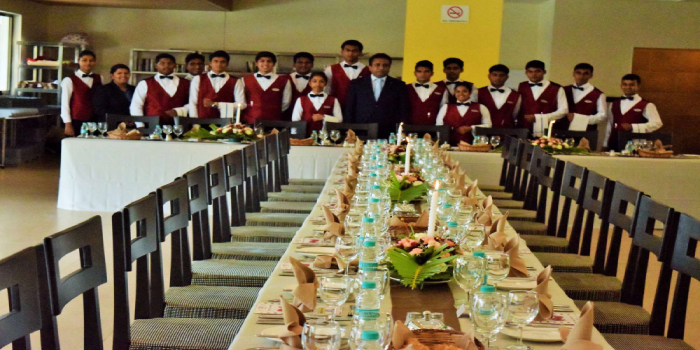 In its 65-year journey of imparting hospitality education, the institute has learnt a lot and improved its methodology, techniques, knowledge and sourcing time-to-time and tried to ensure that learning takes place when inputs are imparted to students. Regarding challenges in hospitality education, I feel that challenges were always there and will remain, but within the given infrastructure and scope, our efforts were to improve knowledge and skill along with formation of the right attitude. We feel that nowadays learners need to develop the right attitude, passion, improved personality and communication skills. 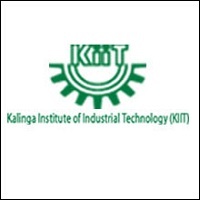 Though the knowledge and skill provided by the institute are of moderate level, students are expected to upgrade and modify to suit the requirement of the business they are working or entering. Innovation and creativity are always important. They keep you interested in the task allocated and keep you young and energetic.